Special Considerations: I will need another dog in my forever home. About Me: I can be pretty shy when I first meet you. I am learning all about this special attention thing and I really like it, so please have some patience with me I am a really sweet girl though. I will require a home with another dog. My foster family is being very nice to me - I have never had so much individual care and attention before. It feels really good to be a part of a family. I am looking for a patient family to help me continue to blossom into the wonderful dog I know I can be. 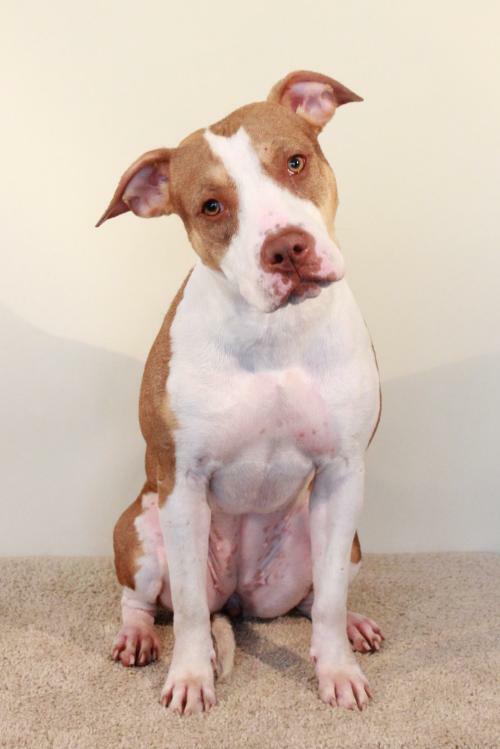 Currently we do not know if Ariel will be able to attend the event, Adoption Event on Sunday, April 17th, 2016. Currently we do not know if Ariel will be able to attend the event, Adoption Event on Sunday, May 1st, 2016.